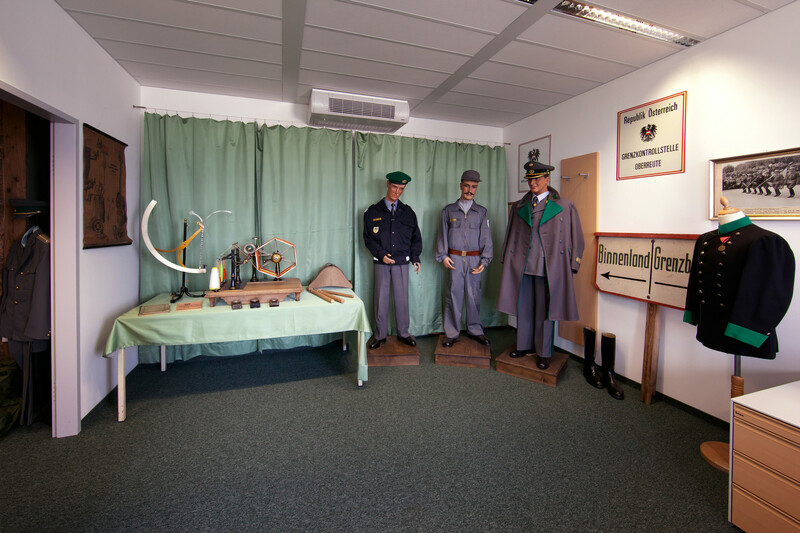 Customs receipts of yesterday, antique yarn spindles, old notice boards, legendary (service) weapons and historical uniforms: Welcome to the tiny „Austrian Customs Museum“, which offers a fascinating insight into the diverse areas of responsibility of the customs offices. 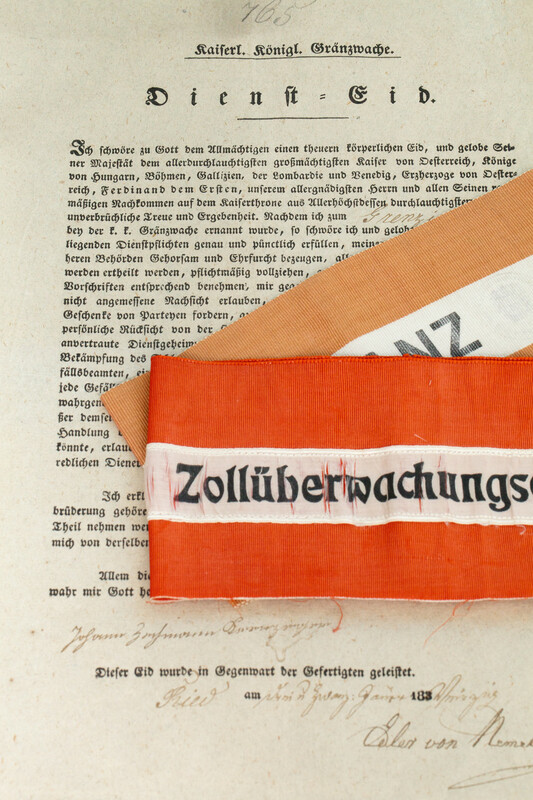 Hundreds of exhibits illustrate the interesting past and present of this government administration. 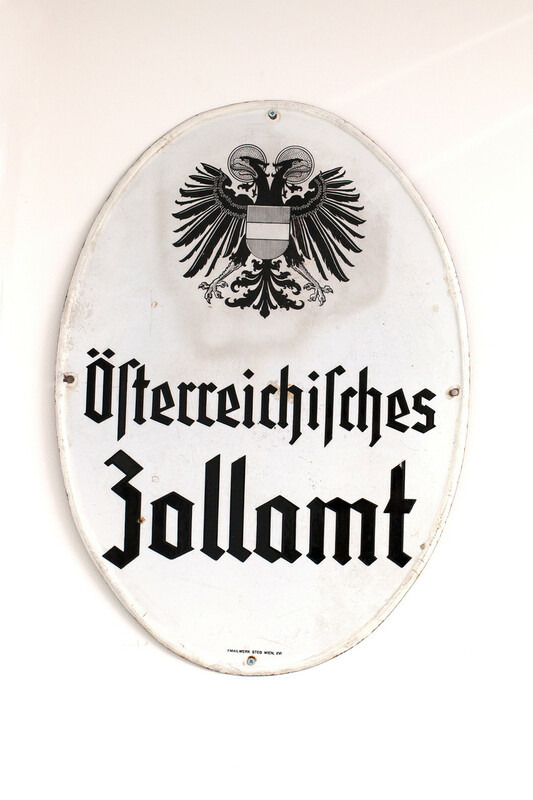 Since October 2012, these exclusive exhibits are housed at the premises of the customs office in Vienna. 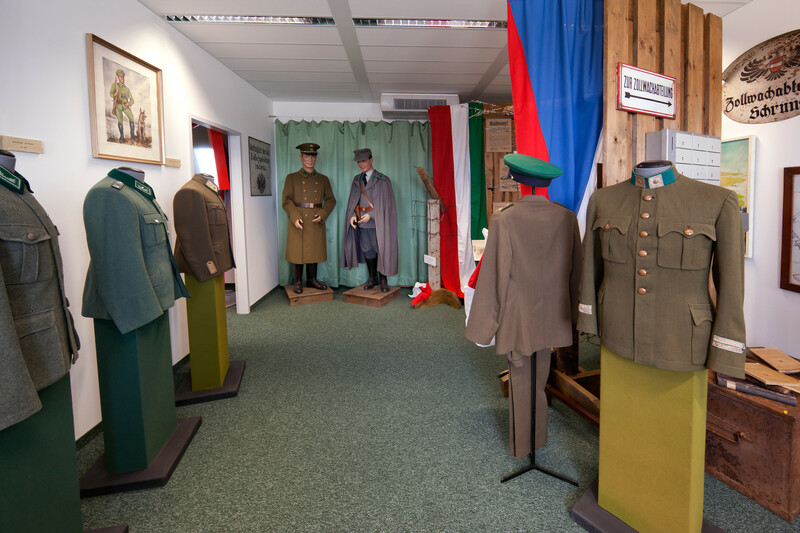 The „Austrian Customs Museum“ is temporarily and only by request opened.